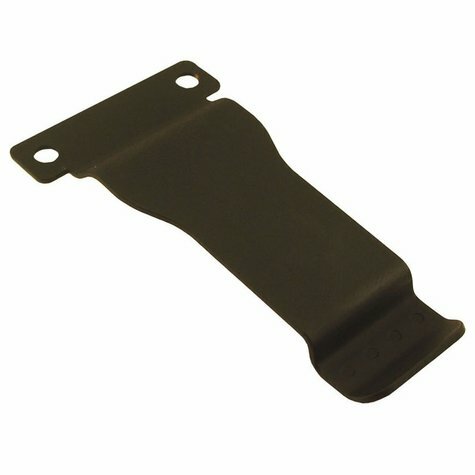 Dogtra Small Transmitter Belt Clip. $6.99. "Service and shipping time, awesome." Service and shipping time, awesome. Sturdy, won't move. Clips on pockets, belts etc.